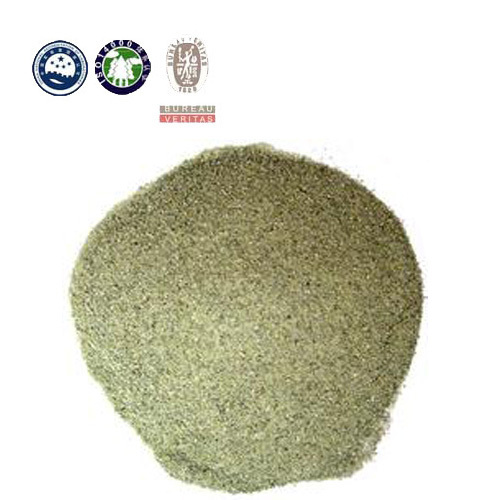 There are two types of olivine sand: Calcined olivine sand and raw olivine sand, please tell us which type you need. 1. 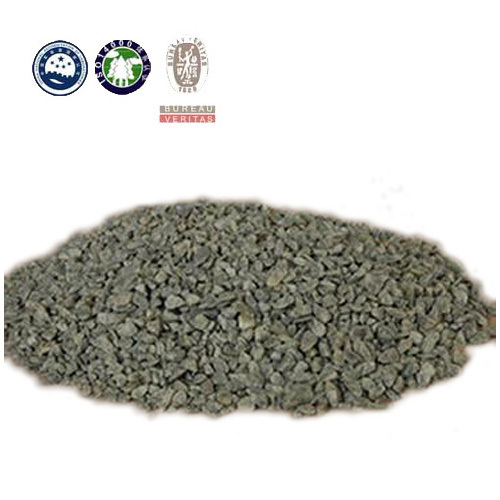 Compared with Zircon sand, brown sapphire, quartzes, olivine foundry sand product has no phase transition from room temperature to the 1900 melting point, it has stable thermal property, good fragility, strong adhesive force, it can produce a smoother surface. 2. 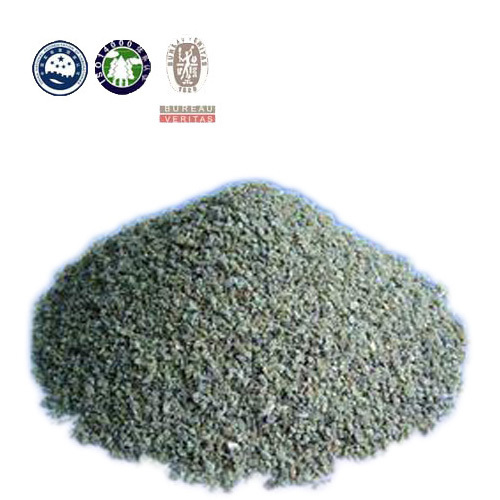 Olivine for foundry sand product has no radiation or damage of free SiO2 powder, so it can eliminate the possibility of anthracosis, it is environmental friendly. 3. The coating has good density and permiability, the casting will not adhere to the sand, it is easy to clean up afterwards, so labor cost will be reduced.